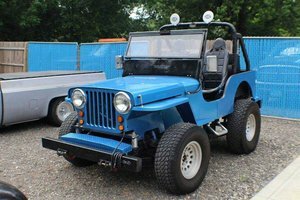 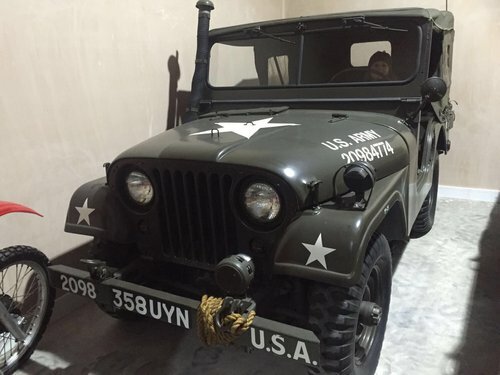 For sale on behalf of a private collector is this 1953 Willy Jeep with just 11,000 miles from new and in simply time warp condition. 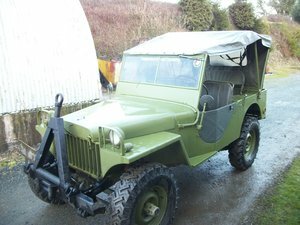 Sold with full black out equipment, wading kit etc etc. 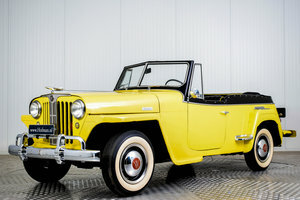 We believe there is not a more original and well preserved jeep for sale anywhere in the world. 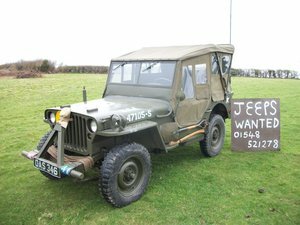 Please contact us if you think this vehicle might interest you and we can send further details and detailed photographs.